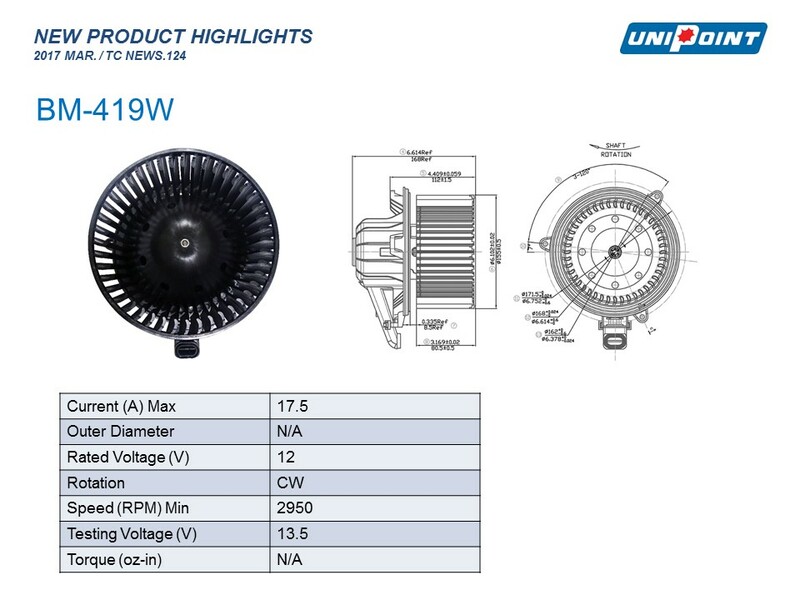 Please kindly find attached Unipoint "New Product Highlights" for March 2017, featuring our newest products for Temperature Control Line. 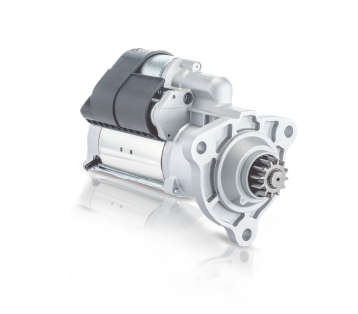 We would like to introduce to you our new units for various Blower Motors. Please see below summary. There are thirteen new numbers – BM-980AW, BM-981AW, BM-982AW, BM-983AW, BM-821AW, BM-419W, BM-613AW, BM-608AW, BM-605W, BM-612AW, BM-607AW, BM-604AW, and BM-978AW are available. Please refer to the detailed application info from the News. All these products are now ready for production & can be included in your new orders. Thank you for your business & support!